I am lucky to have clients who have amazing sites with incredible views of beautiful country. Of course, almost any view is improved by an increase in elevation. Lucky for them I have a drone to which I can attach a camera that then allows them to visualize what the view from a second floor would be like. Why do I have a drone you ask? It's a long story. On a separate but related topic, my wife likes to sleep late on weekends. My daughters and I do not. 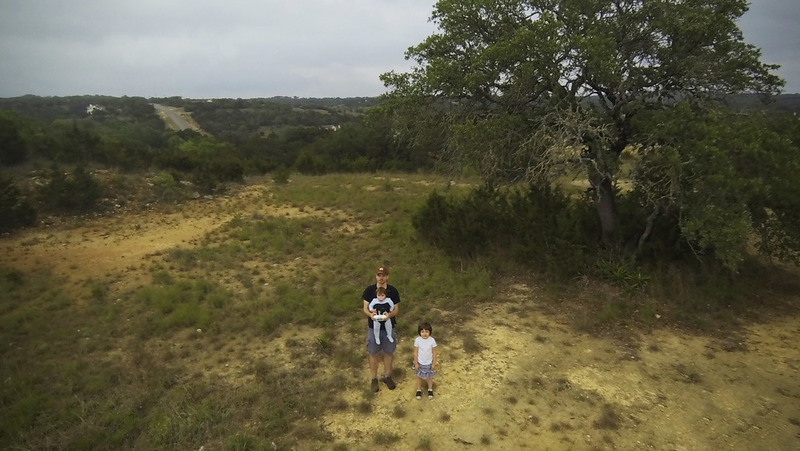 Thus it only makes sense for the three of us to go for a drive into the country, for me to strap my youngest daughter to my chest and then fly a drone of dubious legality around private property.